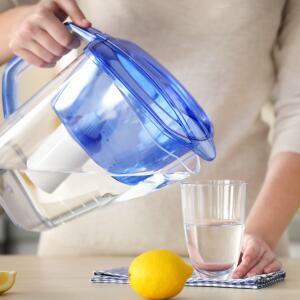 Do You Know How Activated Carbon Water Filters Work? 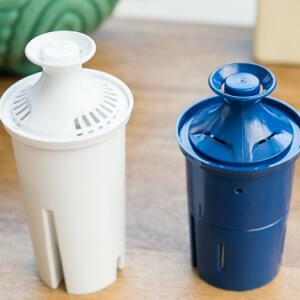 Activated carbon water filters have been used for water purification for hundreds of years. 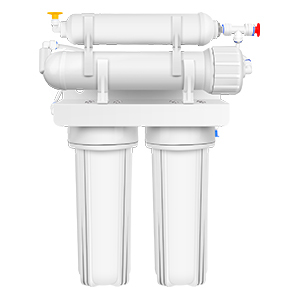 This article will tell you how activated carbon water filter work. 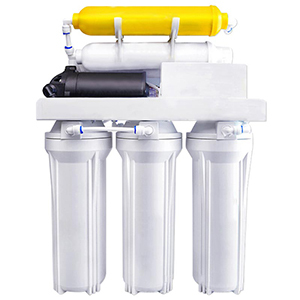 Activated carbon water filters have been used for water purification for hundreds of years and are installed in almost all water purifiers. 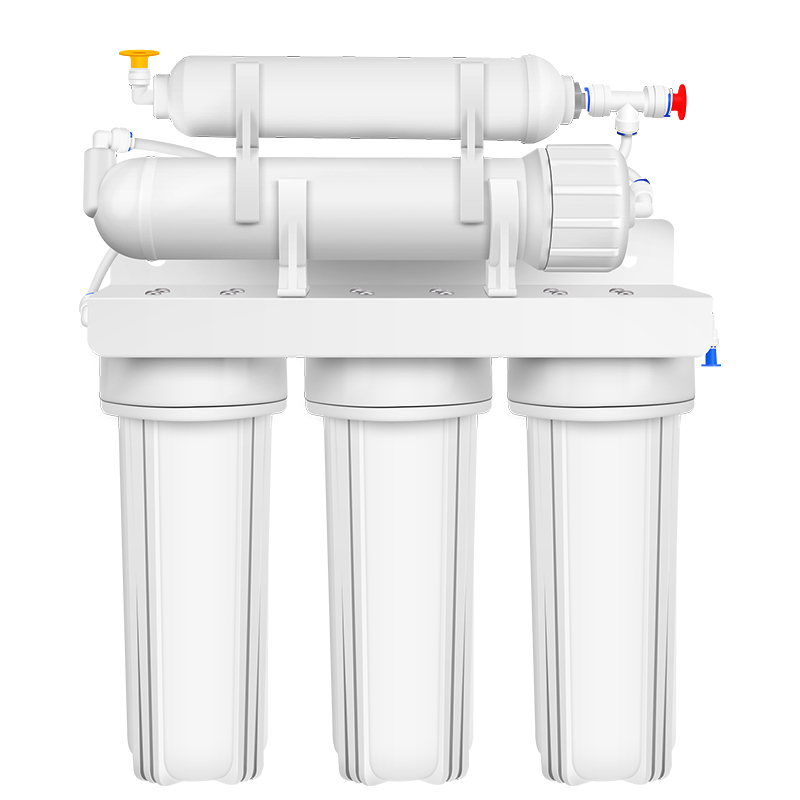 The advantages of activated carbon water filter have been introduced to you, but do you know how activated carbon works and exert its advantages? 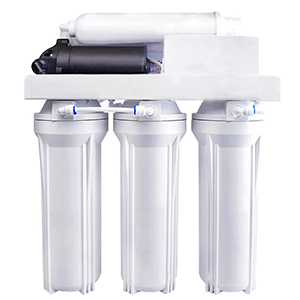 As a water filter, activated carbon filter is popularized. 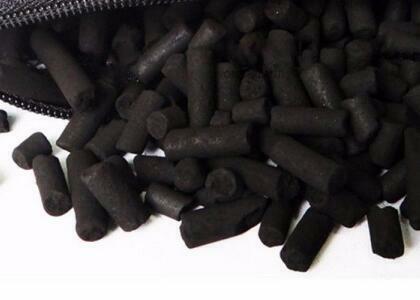 Because it can produce the cleanest, safest, and best-tasting drinking and cooking water.Activated carbon is basically oxygen-treated charcoal. 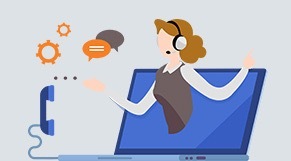 The oxygen “activates” the carbon and opens small pores between the carbon atoms which can absorb harmful and odorous substances from gas and liquid. 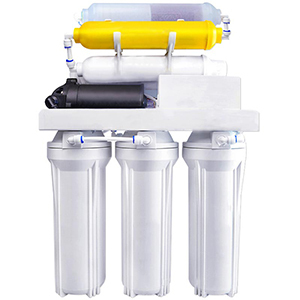 Therefore, activated carbon filter cartridges are widely used in water and air filters. 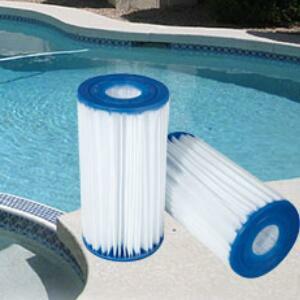 As an activated carbon filter, small pores between carbon atoms adsorbs contaminants. 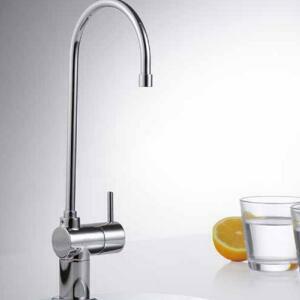 The result of this process is clean water and air. 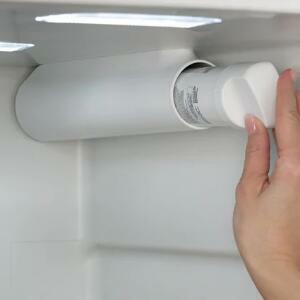 Activated carbon water filters are used to purify water in this way. 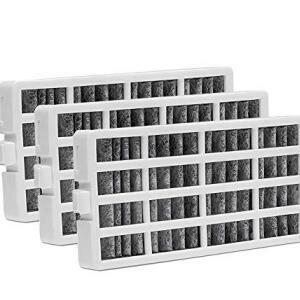 However, activated carbon needs to be used in conjunction with other filter elements.